350 Cummins small cam, 13 speed Roadranger, 4.11 SQHD's on 8 bag air ride. Truck originally had a 16 speed married box Spicer and torsion bar suspension. It's looking great.....did you ever go any further with finding a 4x4 ? Good lookin' A model!! 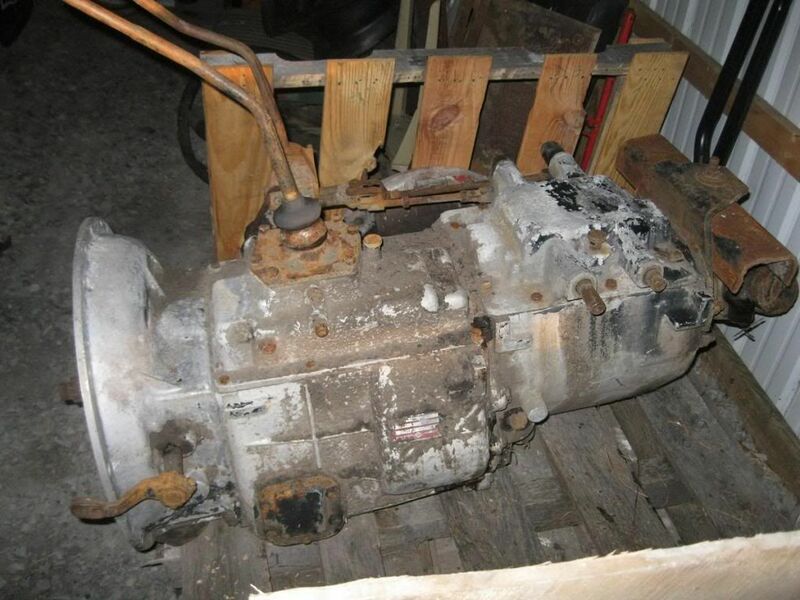 I've got a 4 speed main I'd let go pretty reasonable if you're looking. I'm in MT. This one has a manually shifted auxiliary rather than an air shift, but it has an aluminum case and the OTR gearset. Thanks for the compliments, Mr. Hanson. I'm all set with transmissions right now, but I appreciate you letting me know about the 4 speed. 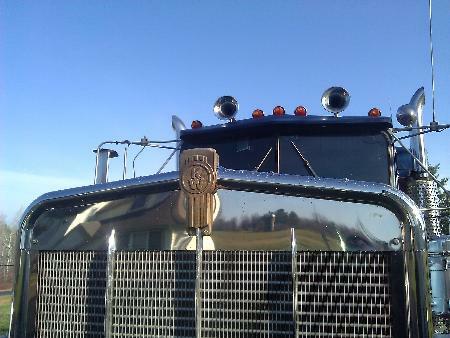 Matt, What's the serial number on your truck. 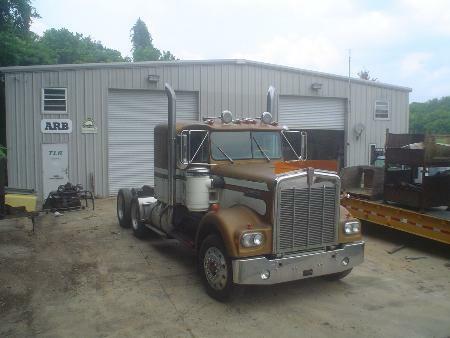 I have a 73 W900 also. Serial number 133366. Serial number on mine is 132438. It was ordered in Jan of 73 and delivered in August. 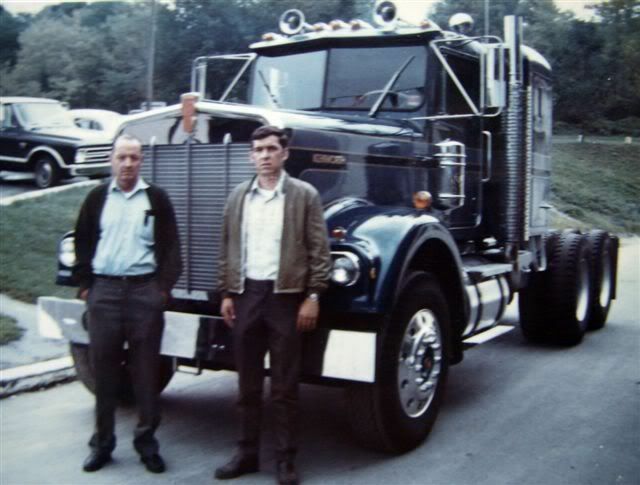 This is my grandfather and dad picking it up at Motor Truck Equipment in Harrisburg, Pa.
Now THAT is one cool picture!!!! 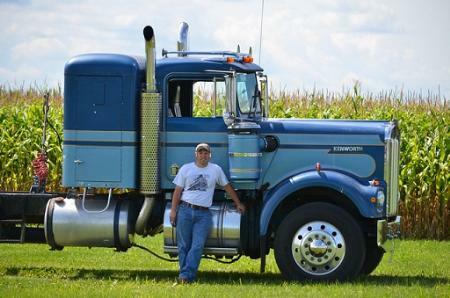 I sure wish I had that sort of history with any of my trucks! Nice KW Matt. Great to see that original picture. I reckon those short stacks look so cool. Thanks for the compliments guys. It's still got a lot of 40 year old electrical, fuel, and air lines that need attention but we're slowly getting it up to snuff.